Creating an innovative classroom is easier than you think with Boxlight—we provide solutions that are simple to install and support, along with service that you can rely on. We make it easy to find the right technology for your schools, and offer products that are designed with students and teachers in mind. 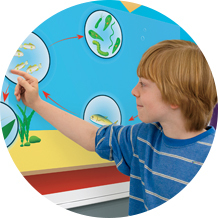 A full-featured, powerful teaching tool that turns your existing dry erase boards into interactive whiteboards. 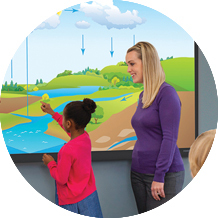 Students will see everything with Boxlight’s vibrant ProColor interactive flat panel displays. Choose from the 20-touch point UHD 65”, 70”, 75”, and 86” models. Brilliant and clear images with easy setup features—all within your budget. 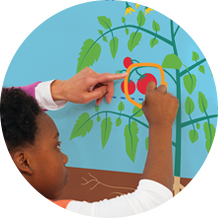 An interactive touch board that offers collaborative learning and an unprecedented touch experience. With 6-point Touch 360° interactivity, up to six students can work together simultaneously at this easy-to-install interactive whiteboard. The MimioCapture™ ink recorder allows teachers to save whiteboard notes and drawings directly to their computer in four colors, automatically. Teachers can give them to students for review, and to students who missed a lesson. 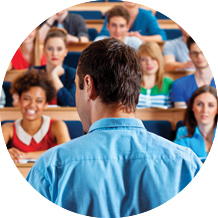 Make sure every student can hear the teacher – from the front row to the last. SoundLite™ or SoundLite 30W – the answer for classroom sound. 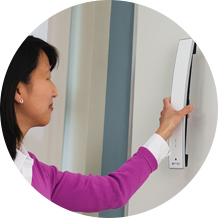 Each system produces clear audio, yet is small and easy to install almost anywhere. 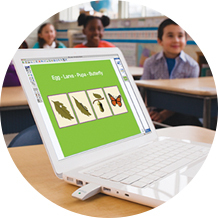 Our mounts and carts keep your interactive technology secure and in reach for every student and every classroom.